Retired businessman Mark Ashley-Miller, 56, sets out from Dartmouth today (29 March) to circumnavigate the UK and visit every Harbour Master on an epic two-year voyage. A knockout day of fun and games entertainment will take place in Truro next month in aid of sailing charity Turn to Starboard. The It’s a Knockout tournament, based on the hit TV series, is returning to Malpas Park in Truro on Sunday 29 July. Last summer, 13 teams from across the county went head-to-head to help raise funds for the charity that help injured veterans by taking them sailing. Now the gauntlet is being thrown down again for teams to take part in the contest featuring rounds of inflatable jousting and a foam covered assault course. 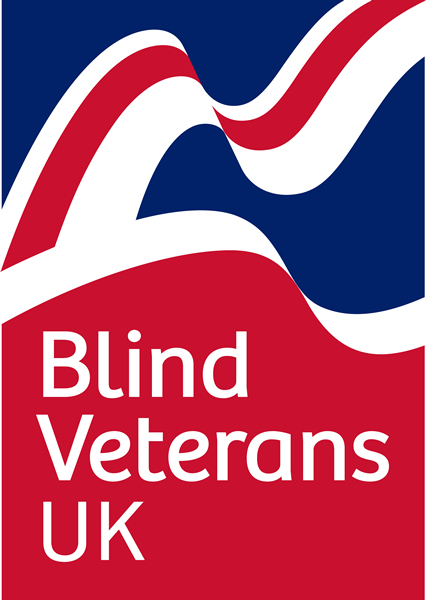 Four women from Brightlingsea in Essex are preparing to take part in a 100km walk over 24 hours to raise money for Blind Veterans UK, the national charity for blind and vision-impaired ex-Service men and women. Nicola Pryer, 38, works for the charity and will tackle the challenge this July in a team with her friends Tessa Bates, 40, Tasha Hales, 43, and Marsha Robinson, 39. The group have been training over the past three months for the 100km walk from London to Brighton. Wednesday 27th June was National PTSD Awareness Day in the USA, so Frankie Perez took the opportunity to speak out about mental health. He urged those listening to educate themselves and to seek the support they need if they are suffering. Frankie is currently walking 1000 miles across the United States as part of the Walk Of America expedition team. He and his follow teammates have all suffered with their mental health as a result of their service. Walk Of America Expedition Team Member, Kev, talks about why it’s so important to raise the profile of mental health. Kev Carr is ex- British Army. He was injured in 2004 and has been a resident of The Beacon – a homeless veteran’s residence in Catterick – since August 2017. 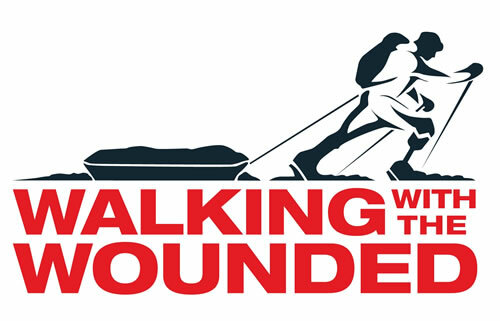 He is currently one of 6 veterans walking 1000 miles across the United States this summer as part of the Walk Of America expedition team, raising vital awareness and funds for the invisible wounds of war. When I joined the Army at 17, the world was my oyster. I was ready to serve my country and be proud of the fact that I was a soldier serving alongside my allies.